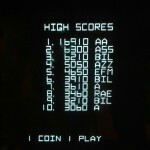 Atari and online gaming company Pariplay just announced the launch of their Asteroids instant-win game. 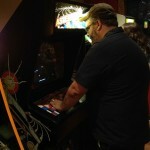 It’s a “nine-symbol action scratch game,” meaning you shoot passing asteroids to reveal prize-winning gems. 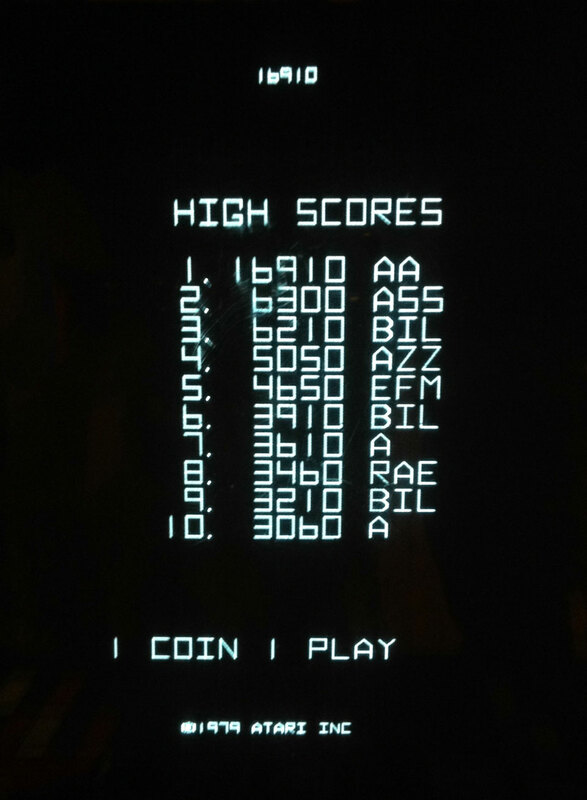 Unlike the arcade version of Asteroids, where you have a 100% chance of eventually getting crushed or shot, in this version you’ll live, while losing 5.1% of your money over time. 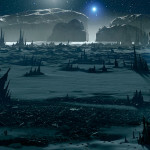 The company Made In Space, Inc. has received money from NASA to research their Project RAMA: Reconstituting Asteroids into Mechanical Automata. 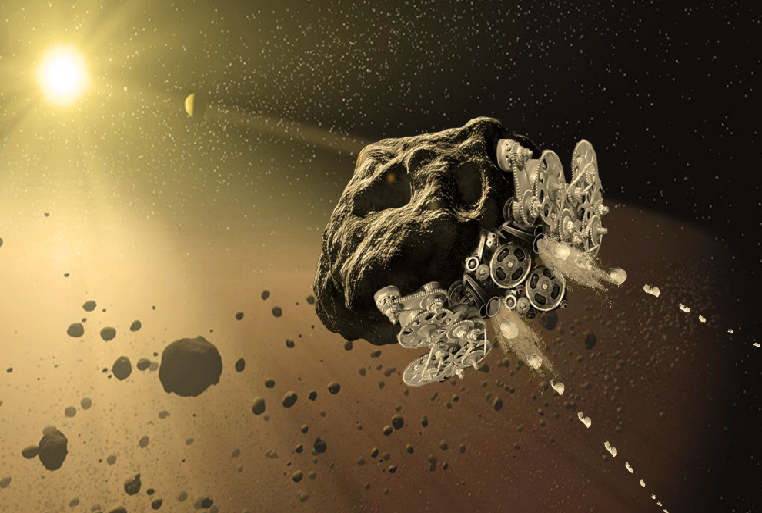 In other words, they’ll use robot 3D printers to re-shape asteroids into mechanical spaceships, moving them into strategic orbits around the planet, or crashing them into bigger, Earth-threatening asteroids. 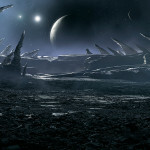 For a more thorough description of this, and other 2016 NASA Innovative Advanced Concepts (NIAC) program fund recipients, read “NASA’s Project RAMA Would Use Asteroids to Play Asteroids” at TheDrive.com. And, here’s the Project RAMA description at nasa.gov. 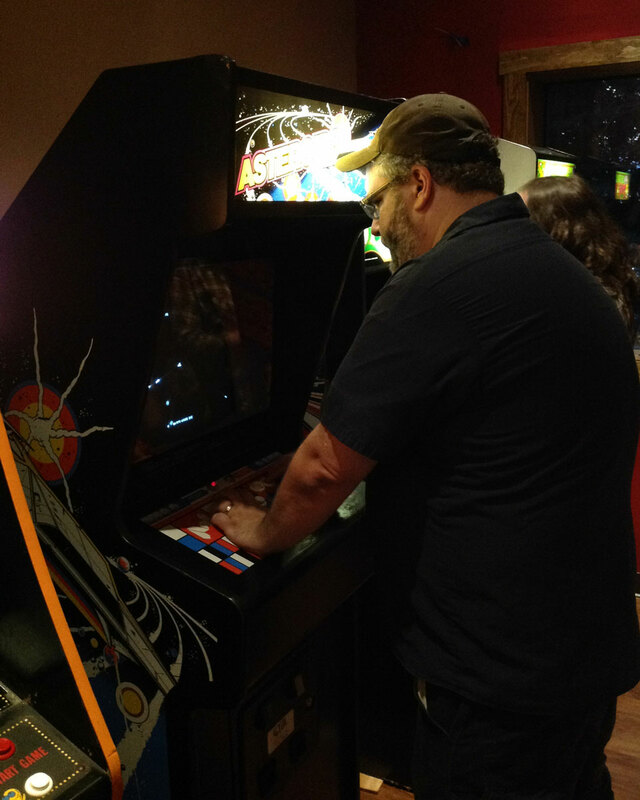 As 2015 draws to a close, Atari Asteroids.net is pleased to name Don Yeomans as its first ever Person of the Year. Why? Because while some of us have been targeting vector-based asteroids, he’s been doing the real thing. 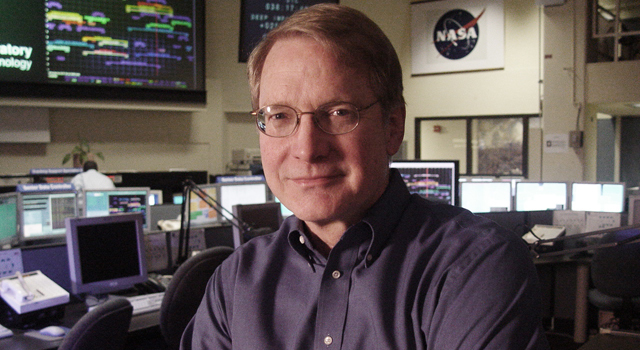 Yeomans received the 2013 Carl Sagan Medal from the American Astronomical Society (AAS) for his work. Article here. He also wrote Near Earth Objects: Finding Them Before They Find Us, which has all sorts of good information about types of asteroids and how we find them. Atari has unveiled the Asteroids reboot that CEO Fred Chesnais and Senior Product Lead Peter Banks first mentioned last year, Asteroids: Outpost. Instead of being an arcade-style shooter like the original, it’s a sandbox survival game with online gameplay, where you explore an open world and build up what you need to get by. With the earth’s mines nearly spent, industrialists rely on the wealth of the heavens. Our solar system’s massive Asteroid Belt is a mother lode of resources… “The Belt” is the humanity’s newest frontier, as wild and untamed as any that man has faced. Ambitious prospectors blast off with little more than an Outpost Module and a Mining Tool, to tear the hide off these asteroids and find their fortunes. 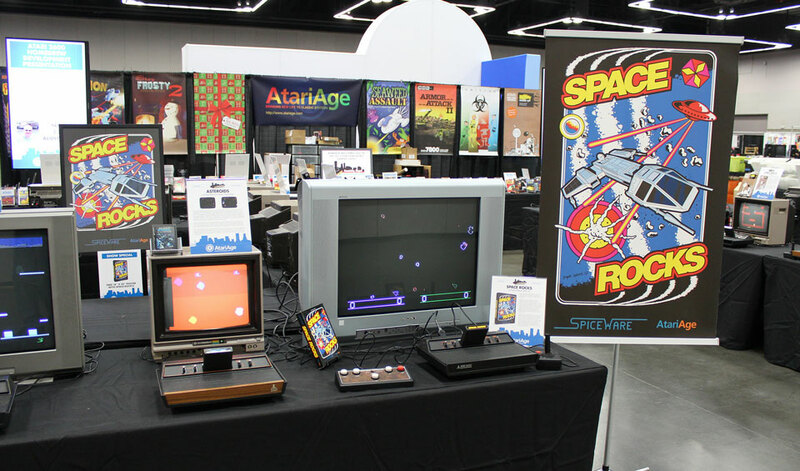 “Asteroids has a long and storied history… With the legacy of official versions and clones out in the world, you could almost call Asteroids a genre unto itself. “That said, our goal with Asteroids: Outpost is really to expand the world of Asteroids beyond a single gameplay mechanic and explore the wider context of the game. 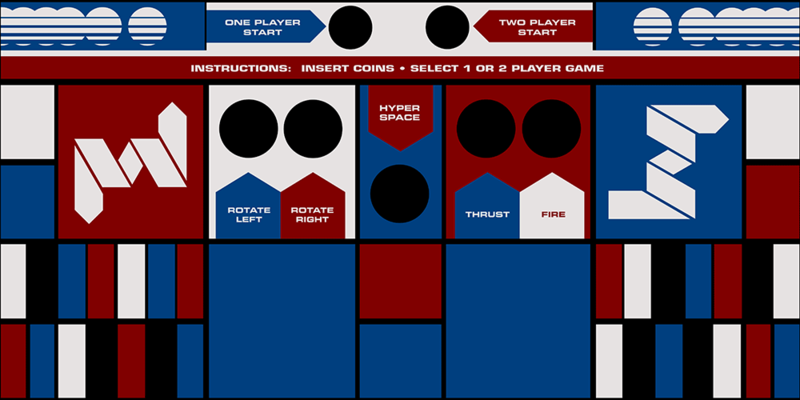 Maybe Asteroids: Outpost will have a vector-based stick-figure mode? It is being developed for the PC platform only, by Salty Games, and will be distributed through Steam. They’ll make it available for Early Access, meaning players can give feedback during development. Right now, there’s a splash page on the game’s website, as well as a Facebook page and Twitter account. The Steam page for Asteroids: Outpost is here. More news coming soon. Read the full Peter Banks interview at GamesBeat, here. 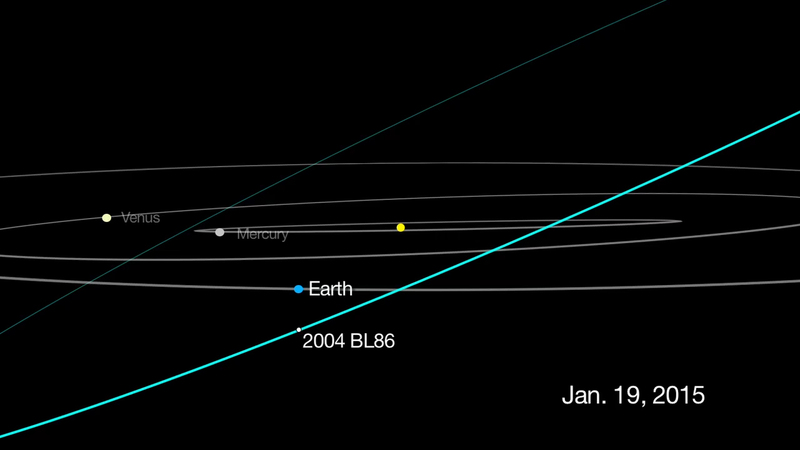 On January 26, 2015, asteroid 2004 BL86 will pass 3 lunar distances from Earth — not nearly as harrowing as when 2005 YU55 zipped past in 2011, but still close enough to excite scientists, who will study the asteroid with microwaves. The asteroid should be close enough to Earth for amateur astronomers to see it with small telescopes and large binoculars, and for professional astronomers to reheat leftovers on the asteroid surface. 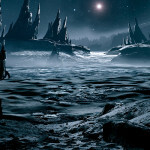 Download an animation of the flyby, and read more about it at NASA JPL’s website. 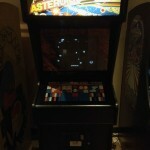 Check out other real asteroid news on AtariAsteroids.net. 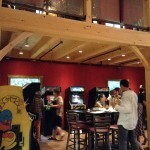 The brand new Tilt Classic Arcade and Ale House in South Burlington, VT is a boon for northern nerds during the long winters. 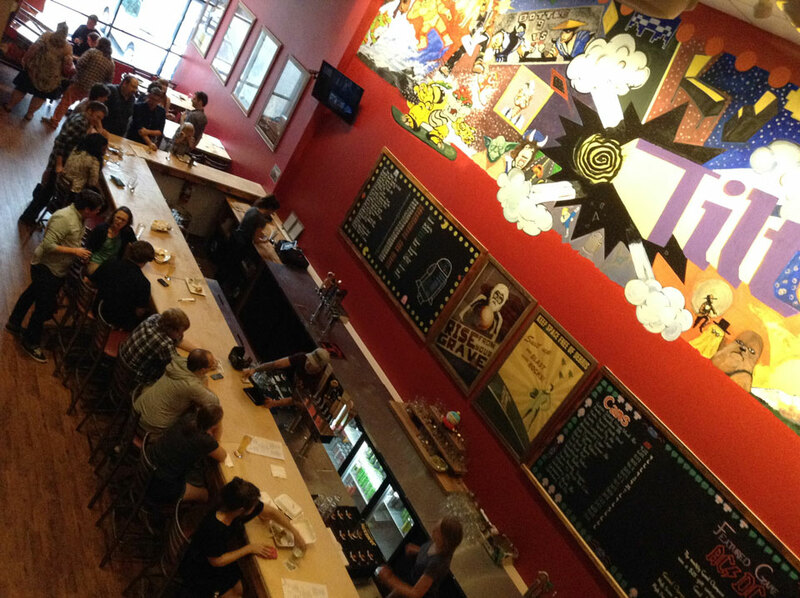 It features two floors of games, with pinball upstairs and cabinet games downstairs, as well as locally-sourced food and a large beer list. There are game-related drink specials (like the “Hadouken” with Habanero infused Green Mountain Vodka cut with Rookie’s Ginger Beer), and a “Game of the Week” game meat menu special. 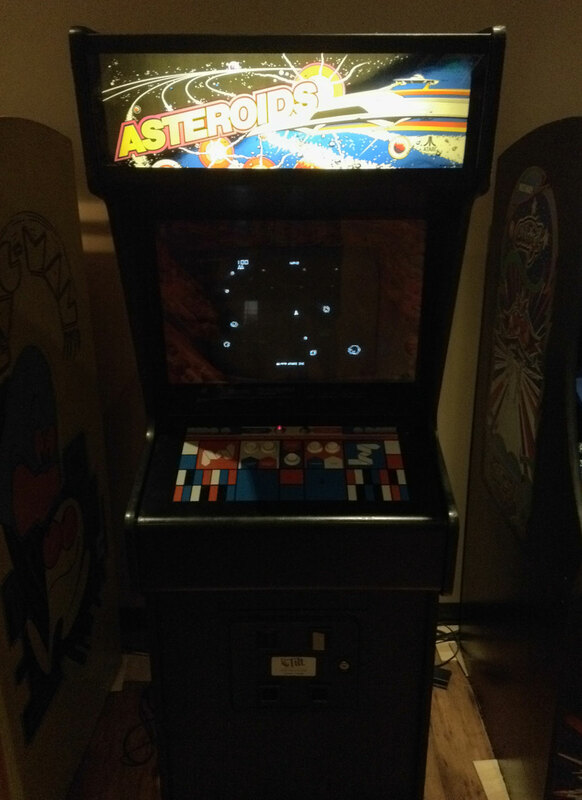 The Asteroids machine was out of order when we arrived, but was quickly repaired and set to free play to compensate for the downtime. Our party of course took advantage of the reset to get our names on the board! 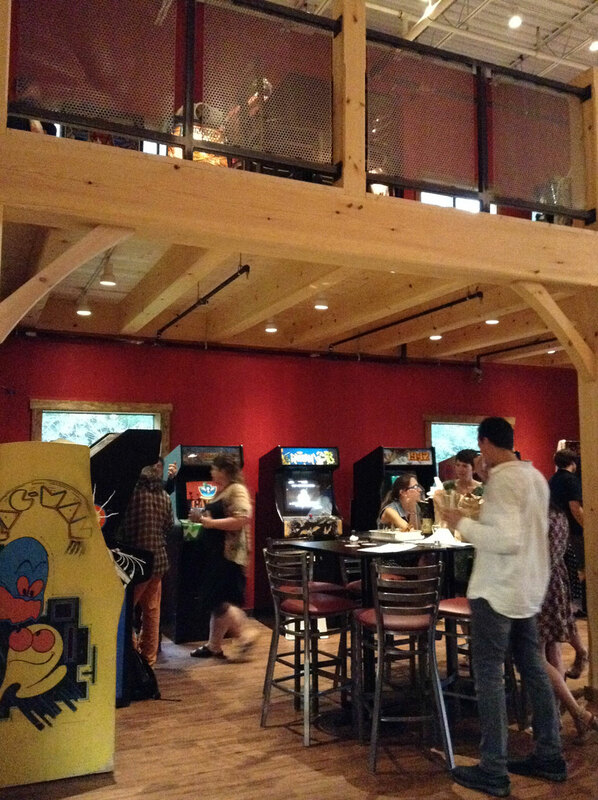 There was a good mix of old and new pinball machines (Gorgar, Addams Family and Ripley’s Believe It or Not, as well as AC/DC, Metallica and Lord of the Rings) and lots of classic arcade games such as Centipede, Pac-Man, Galaga and Mortal Kombat 2. 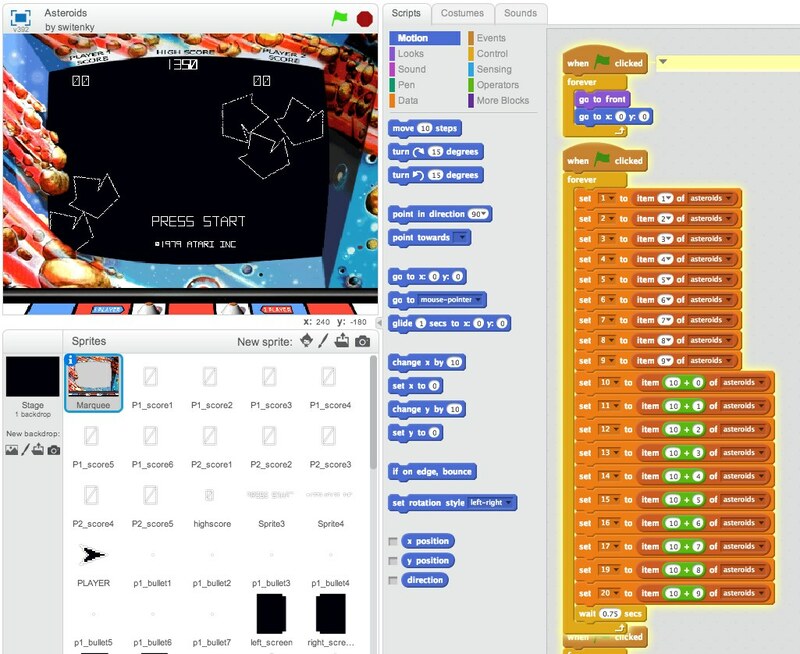 Here’s a clone of Asteroids created with Scratch, a popular educational programming language. What’s great is that even if you’ve never written a line of code, you can look under the hood and see how a game like this is put together — and if you want, you can tinker with it yourself. 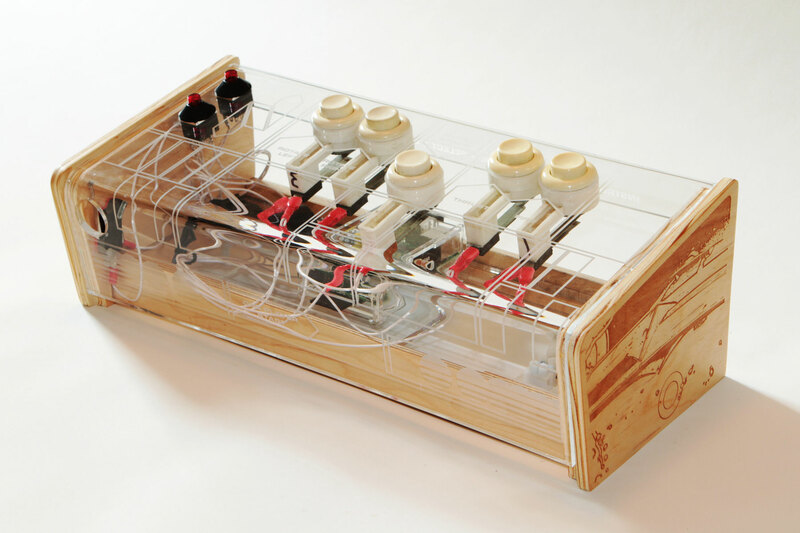 Side-note, Scratch was developed at MIT Media Lab Lifelong Kindergarden Group. Also developed at MIT: Spacewar!. Read your history here. In addition to running this website, your humble blog host likes to tinker. This past summer I had access to a laser cutter, CNC router, and some creative technology experts in New York — so I decided to learn some new tools and make a desktop Atari Asteroids controller running an arcade machine emulator (MAME) on a tiny Raspberry Pi computer. 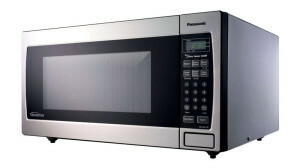 All you need to provide is power in and audio/video out. Read the full write-up on my personal site for a walkthrough of the fabrication, plus design files.